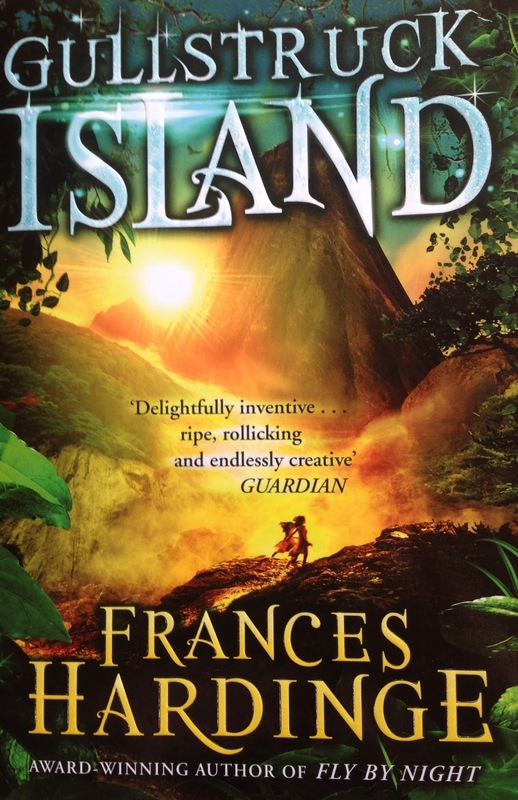 I find it hard to explain just how much I love the worlds that Frances Hardinge creates. Her ideas, worlds and settings are so brilliant and unusual that you just have to experience them for yourself. This story takes place on Gullstruck Island, a place where the people are against each other and the volcano's are easily upset. 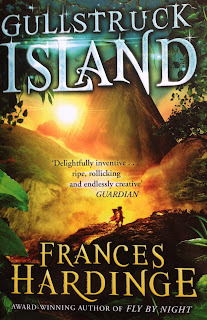 On this Island there are the Lost. The Lost are those who are able to send there senses away from their bodies. They are rare and very valued in these societies. Hathin's sister Arilou is a Lost. At least that is what the Lace people want everyone to believe. An old wrong has the Island's other inhabitants set against the Lace people, Arilou is their thing of value to give back. Hathin must help Arilou pass a test in order to prove that she is a Lost but when all the Lost on the island are killed except for Arilou suspicion immediately turns to the Lace people. Disaster strikes and the two girls are suddenly on the run for their lives. They must find a way to right the wrongs of their people and avenge their own who have been wronged. This is a children's book that I absolutely loved. Hardinge creates a story that can be enjoyed at any age. I loved the setting of this book. There were so many new creatures and so many new types of people that I found it hard not to get lost in this book. I loved the ideas, the concepts, the native myths and legends that really highlighted to me what every good fantasy book should be. I would definitely recommend this is you are a lover of fantasy, or if you would like to visit a world unlike any that you have visited before.